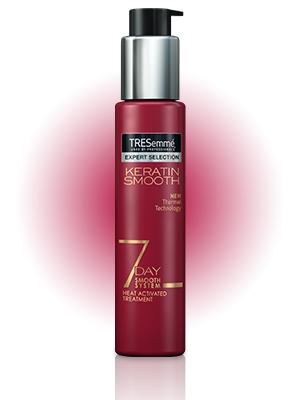 Tresemme Keratin Smooth 7 Day Heat Activated Treatment 3 Oz. Item Number. :B10130781.